Oh, bonjour! It’s been a while again. My excuse this time? I had to find then move into my 4th apartment in 11 months in New York (yes, you’ve read that right). Adieu Midtown roof terrace. I am now very happily settled in the wonderful neighborhood that is SoHo. To add to my good mood, summer weather and sunshine have returned to New York for a bit. 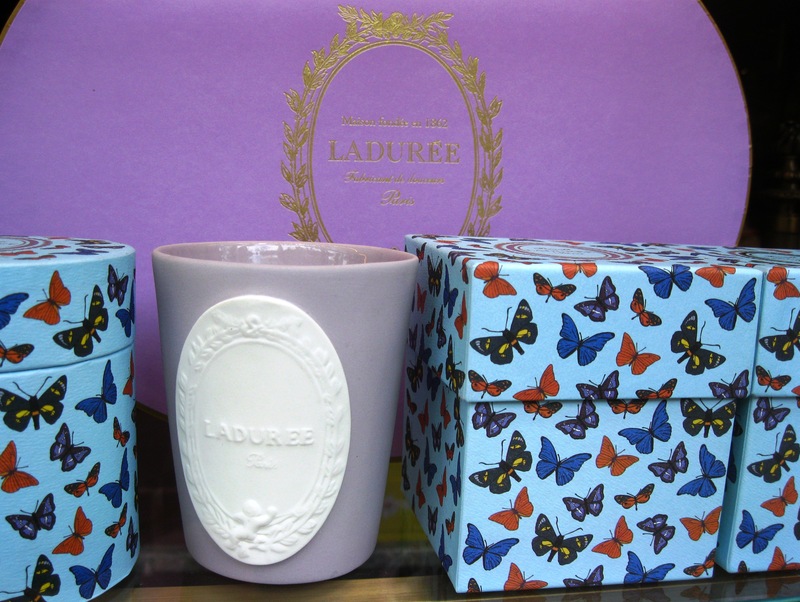 The warm temperatures and my sorting out souvenirs from France for my move reminded me of my summer vacation in Paris. Here are some of the bits and pieces that create the charm of one of my favorite cities in the world. 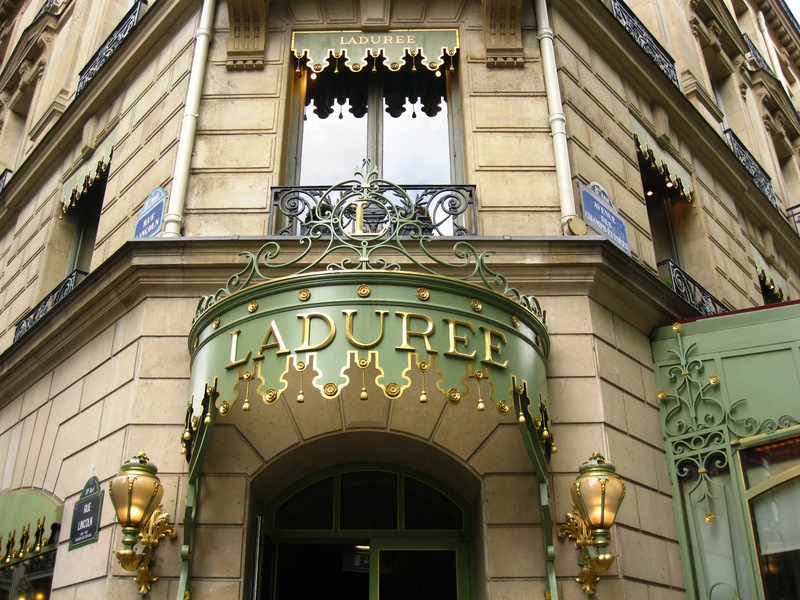 When I arrive in Paris by train from my hometown in Normandy, I am a few steps away from the Ladurée store on rue Royale. The perfect first stop, right? The windows are always an exquisite sight. 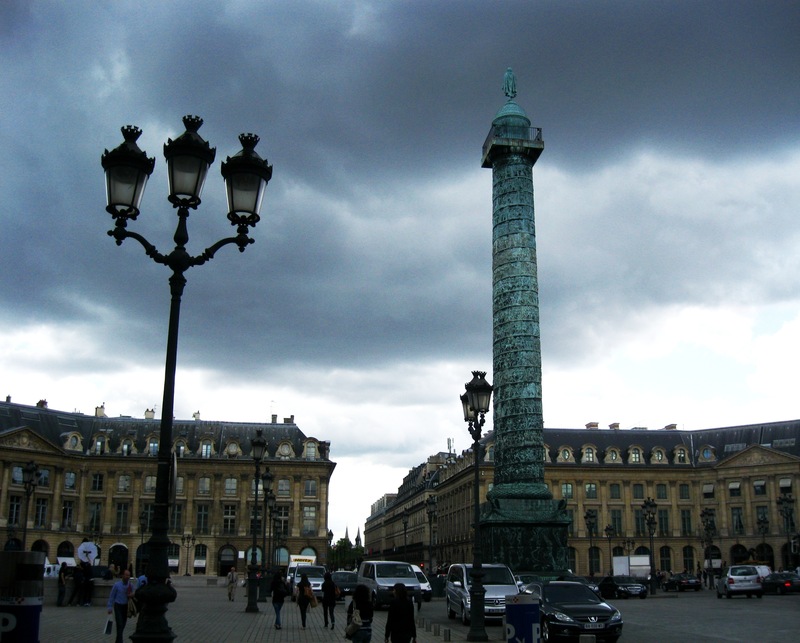 As I pass the Boulevard Haussmann and the Opera, I approach Place Vendôme, home to the world’s most famous jewelry houses. Napoleon keeps an eye on the square from his column. 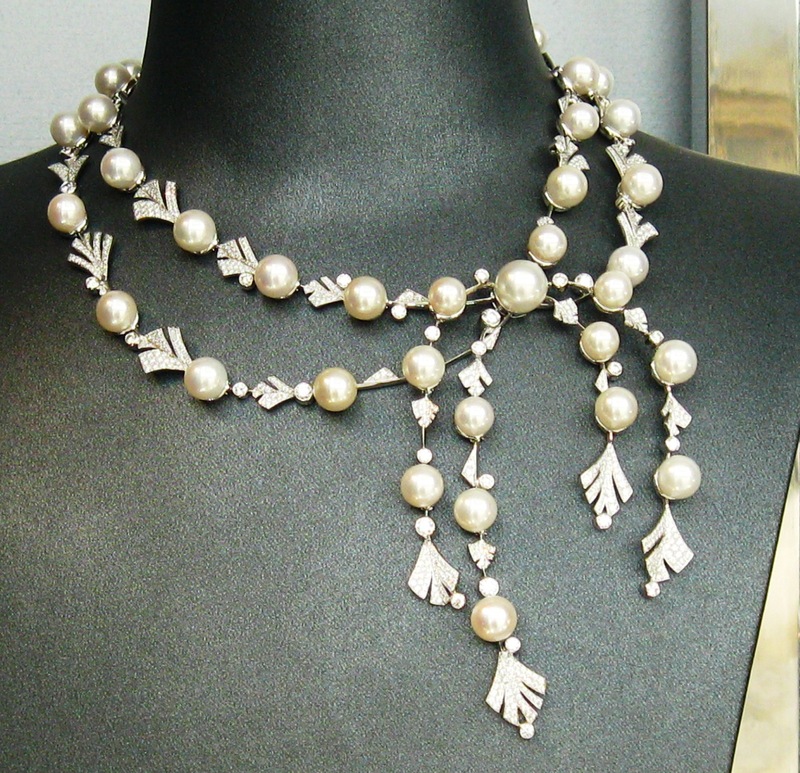 I never tire of gazing at the precious jewelry in the windows. Once upon a time I dreamt of stuffed animals. 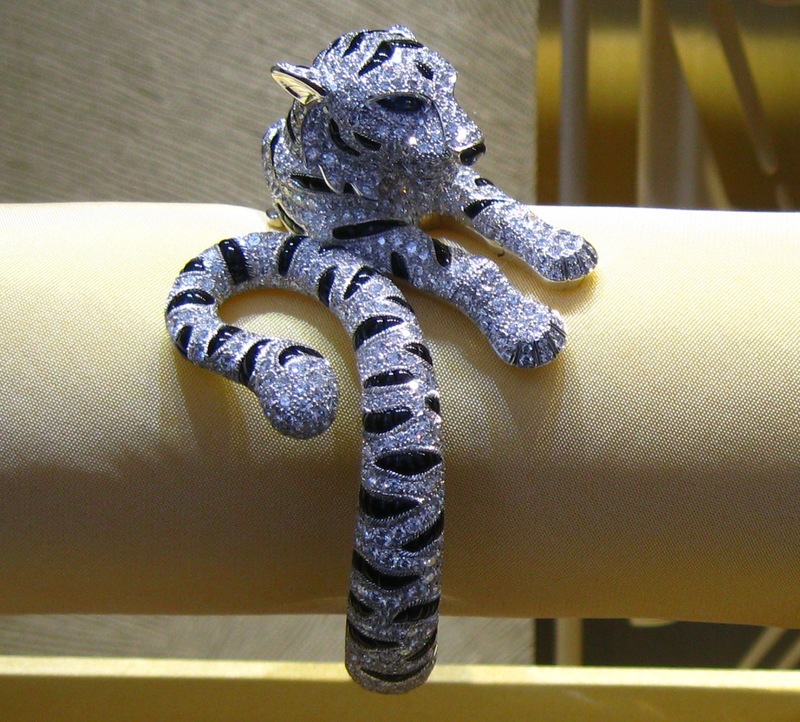 Now I covet diamond Cartier panthers. 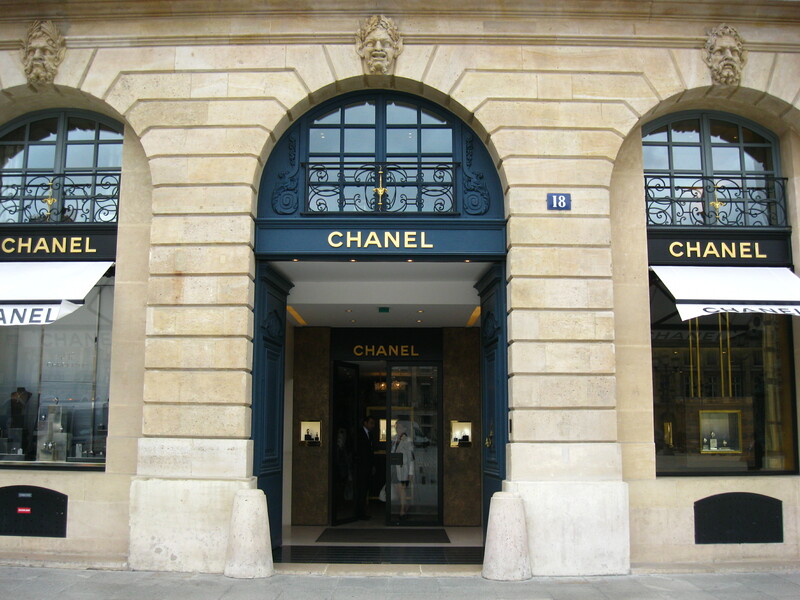 The Chanel jewelry store is located right across the former apartments of Gabrielle Chanel at The Ritz. Chaumet had a magnificent exhibition in its offices to celebrate its 200 years of fine watchmaking. 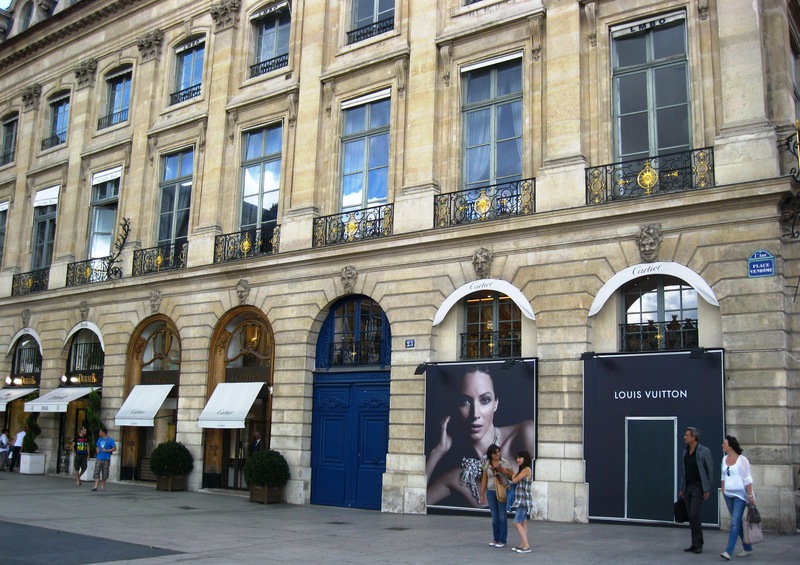 For some reason I don’t like Louis Vuitton opening a store for its jewelry on Place Vendôme. 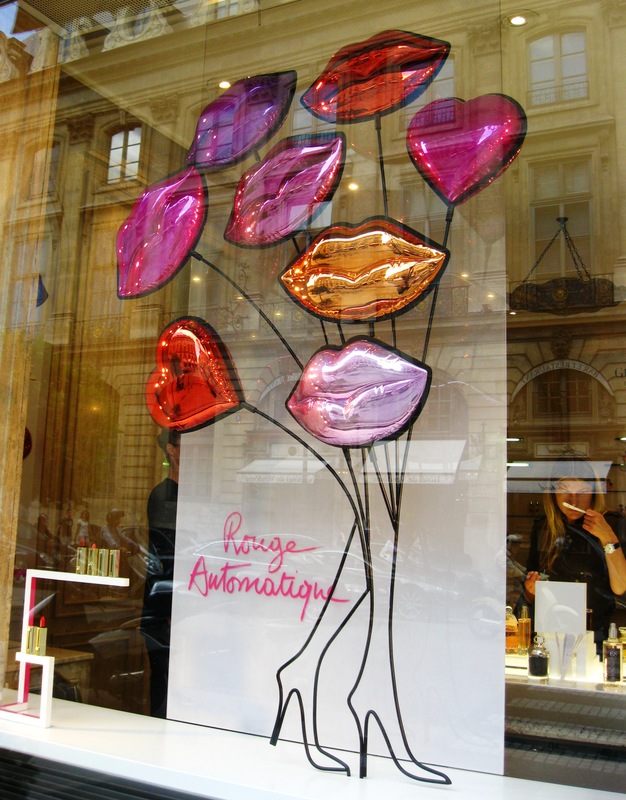 Heading towards the Jardin des Tuileries, I make two beauty stops at Guerlain and Annick Goutal and soak in the fun glamour of their windows. 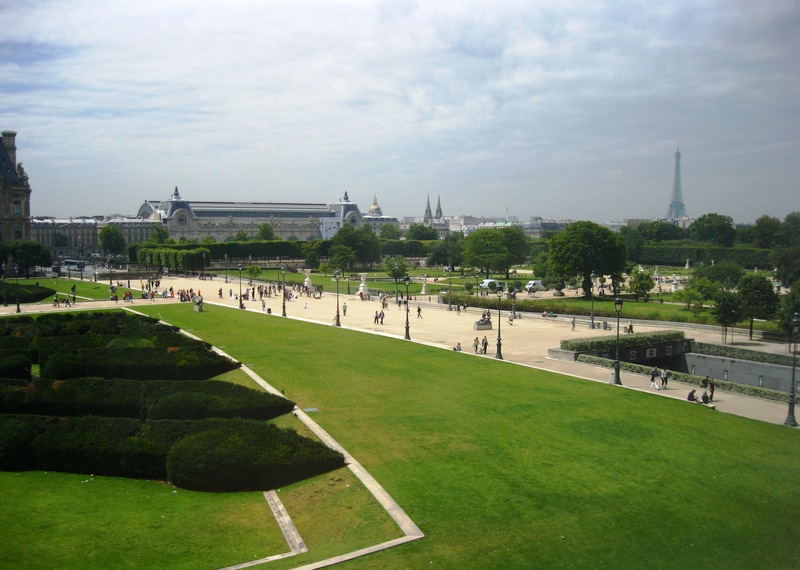 The Jardin des Tuileries! 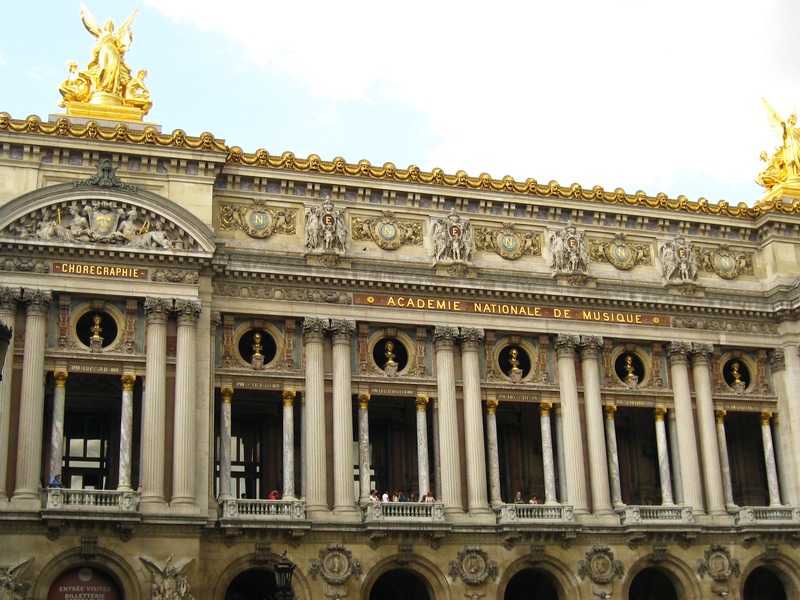 One of my favorite places in Paris. So romantic. And what a view! This picture was taken from the Arts Déco, a museum I love and posted about here. 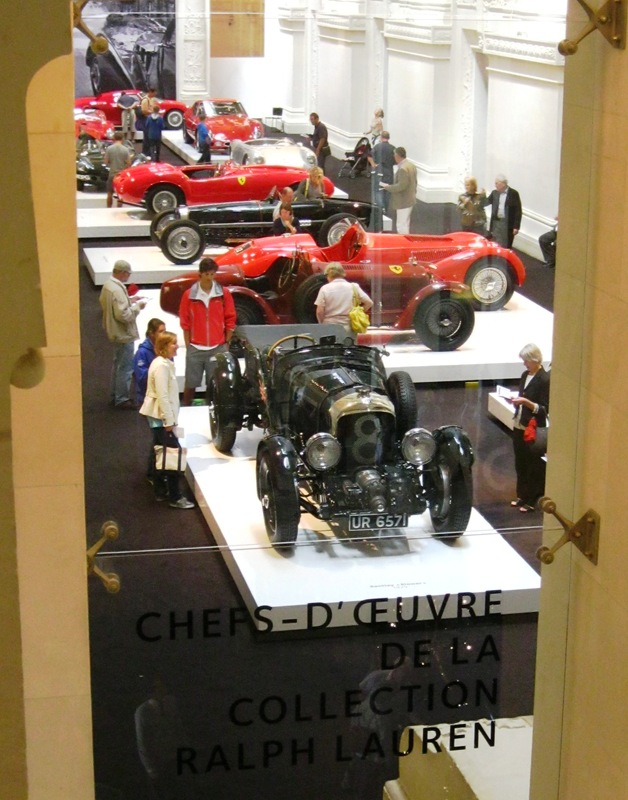 An exhibition of Ralph Lauren’s car collection attracted a large crowd over the summer. In the Jardin des Tuileries for good this time. A small summer fair is in full swing. 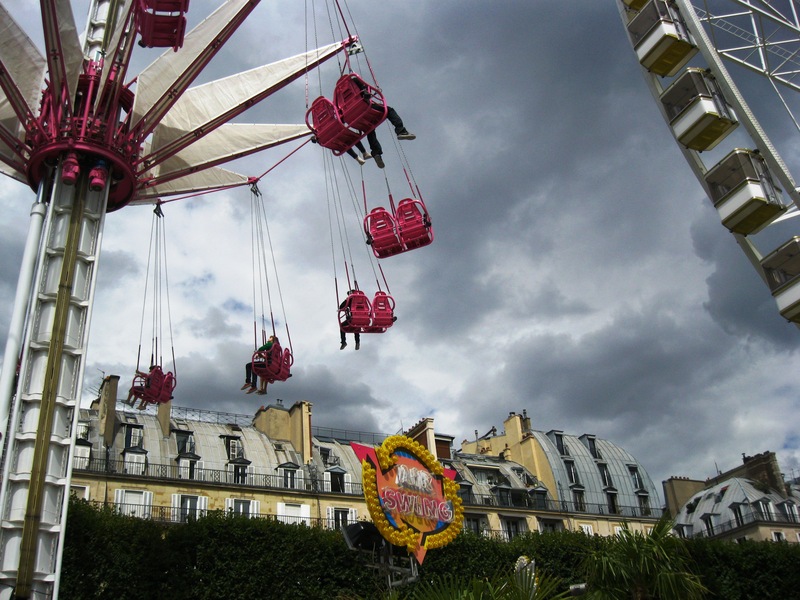 The sound of laughter, scent of cotton candy and bright colors add to the exhilarating atmosphere. Now we end our walk by making our way up the Champs-Elysées. 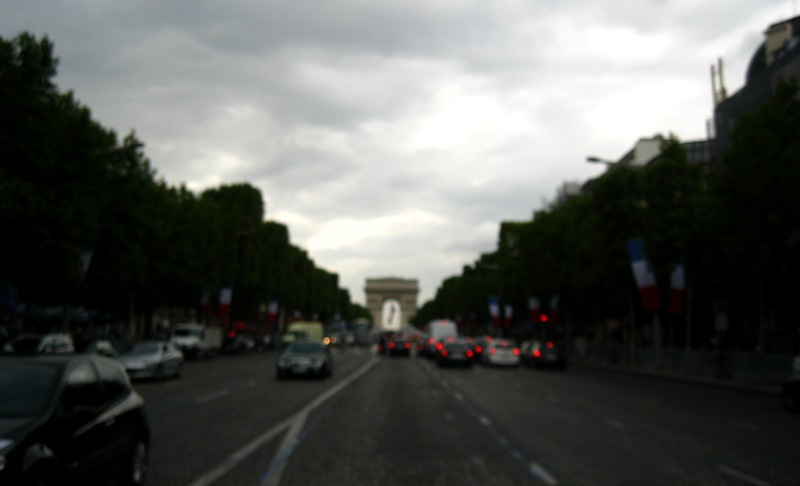 French flags bordering the avenue remind us of Bastille Day celebrations and the military parade. Is there a memory from your recent vacations that you hold on to? Oh, bonjour ! Oui, je sais, cela fait un moment que je n’ai pas écrit. Ma bonne excuse cette fois ? J’ai dû trouver puis emménager dans mon 4ème appartement en 11 mois à New York (oui, vous avez bien lu). Adieu terrasse sur le toit Midtown. Je suis maintenant heureuse d’être installée dans le merveilleux quartier de SoHo. Le retour du beaux temps ne fait qu’accroître ma bonne humeur. Les températures estivales et mes retrouvailles avec des souvenirs de France lors de mon déménagement me rappellent mes vacances à Paris. Voici quelques photos de lieux qui contribuent au charme de l’une de mes villes préférées au monde. 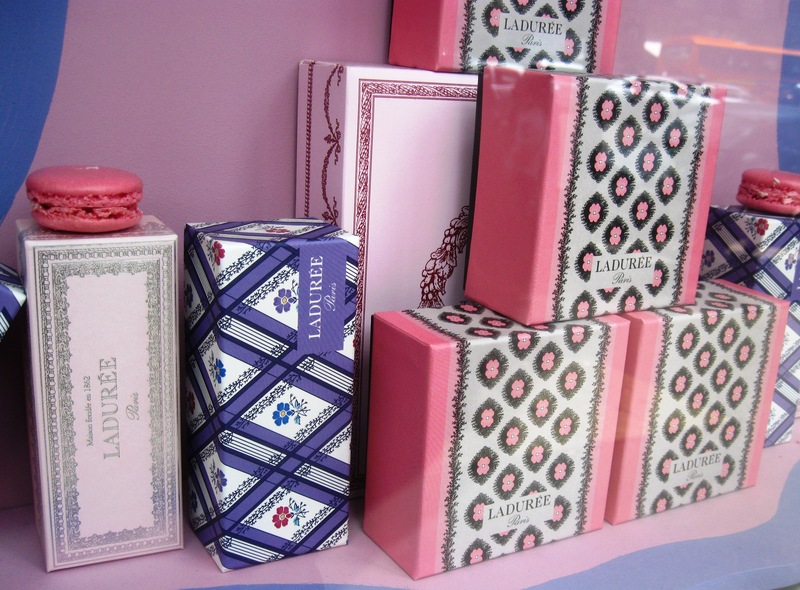 Quand j’arrive à Paris par le train de Normandie, je me trouve à quelques pas de la boutique Ladurée rue Royale. 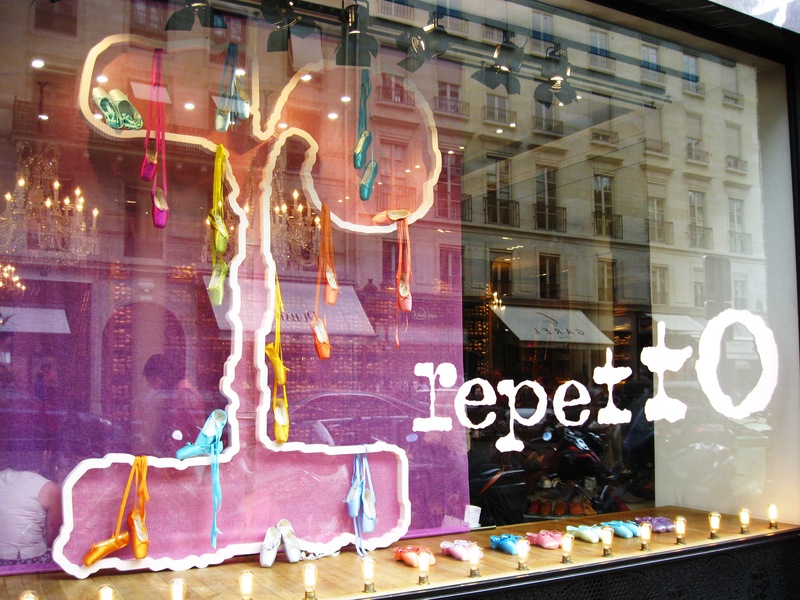 Les vitrines sont toujours exquises. En prenant le boulevard Haussmann, je m’approche de la place Vendôme où se retrouvent les plus grands joailliers du monde. Napoléon nous surveille de sa colonne. Je ne me lasse pas de contempler les bijoux exposés en vitrine. Il fut un temps où je rêvais d’animaux en peluche. 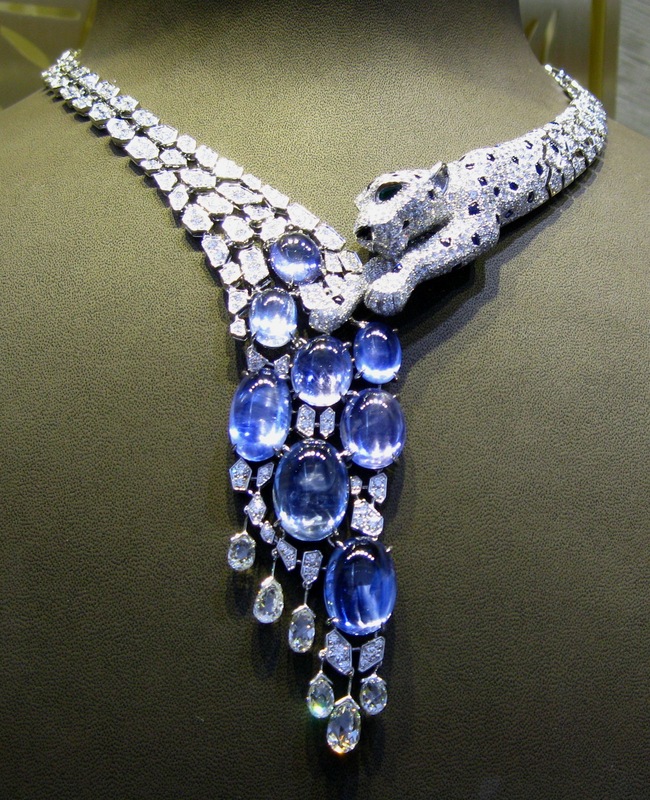 Maintenant je veux des panthères de Cartier en diamants. La boutique de joaillerie Chanel est située juste en face des anciens appartements de Coco au Ritz. 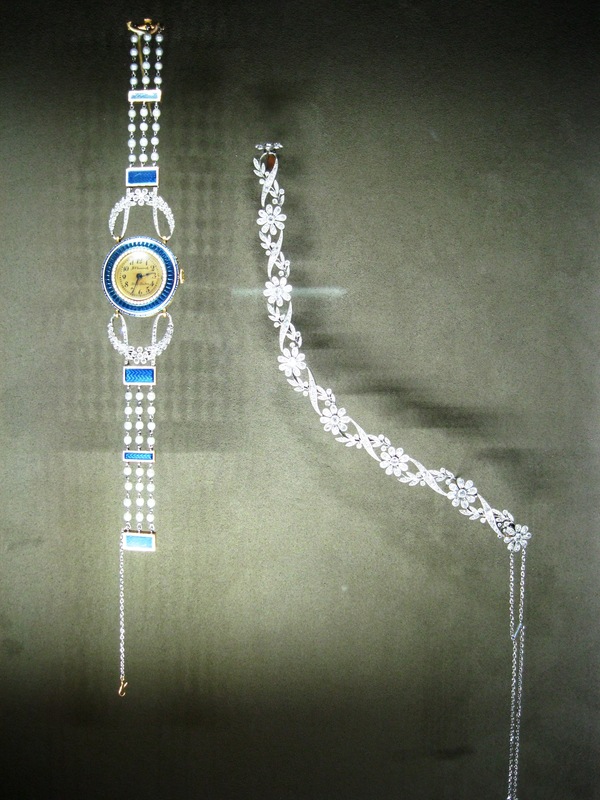 Chaumet organisait une exposition magnifique à l’occasion de ses 200 ans de création horlogère. Je n’aime pas beaucoup l’arrivée de Vuitton dans cette cour des grands. En me rendant vers le Jardin des Tuileries, je fais deux arrêts beauté chez Guerlain et Annick Goutal en espérant que le glamour girly des vitrines déteigne un peu sur moi. 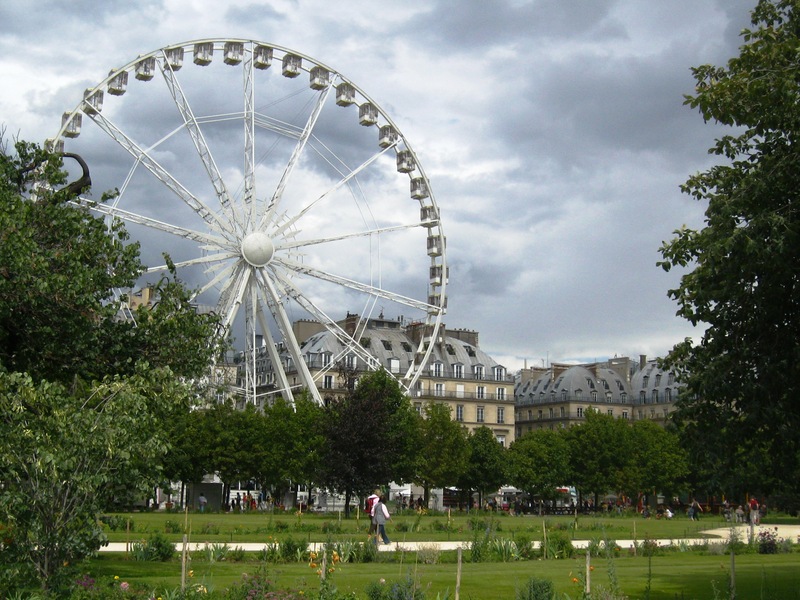 Le Jardin des Tuileries ! L’un de mes endroits préférés à Paris. Si romantique, et quelle vue ! Cette photo a été prise des Arts Déco, un musée que j’adore et sur lequel j’ai écrit ici. L’expo de la collection automobile de Ralph Lauren a attiré beaucoup de monde. 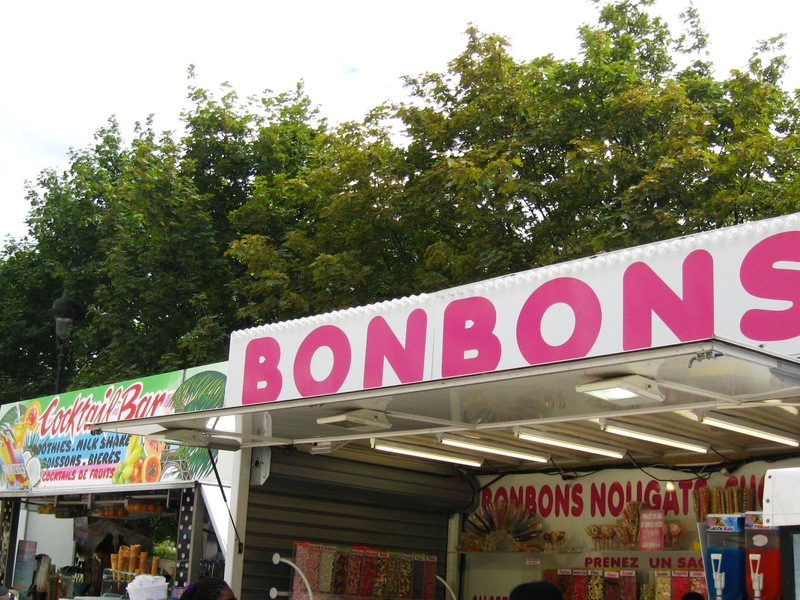 Dans le Jardin des Tuileries pour de bon cette fois. Une petite foire bat son plein. Les éclats de rire, le parfum de la barbe à papa et les couleurs vives rendent l’atmosphère encore plus joyeuse. Et nous terminons notre promenade en remontant les Champs-Elysées ornés des drapeaux du 14 juillet. Avez-vous des souvenirs ou images de vacances auxquelles vous vous raccrochez ? Lovely postcards Anne! Congrats on the move. I hope it’s your last for awhile! Dommage qu’on ne se soit pas croisées ! Oui j’ai été vraiment très mobile cette année. Espérons que cette fois je ne bouge plus avant longtemps! Just out of curiosity, which city you were born in Normandy? Je te souhaite une excellente semaine. A très bientôt! Thanks Flavio! I wasn’t born in Normandy but I grew up in the town of Le Havre. Bonne semaine à toi aussi! But what I’m most intrigued about is why you had to move 4 times in 11 months!!! So here is the explanation for so many moves: when I arrived in New York, I first rented a room in Williamsburg where I ended up staying for a month while looking for a “real” apartment. Apartment #2 was in Park Slope and one of my roommates ended up being so dirty/gross/nutty that I decided to move away to keep my sanity. Apartment #3 was in Midtown West and in June the owner sent us a letter explaining that he was going to sell it and needed us out by October 1st. Which brought me to Apartment #4 in SoHo! Ok, that explanation makes a lot of sense. Sounds like you’ve just had a string of bad luck – but also an excellent opportunity to scope out many NYC neighborhoods! I hope #4 is the one that sticks … SoHo is definitely where I would want to live if I ever moved out there. Oh Anne, I want to go back RIGHT now. The way you show Paris, it’s just everything I love about it. The LV stores there are an enigma to me. They are like clubs with people lined up to get in, let alone spend thousands. Mind numbing. My fondest vaca memory is most recent, doing nothing in St John. I need to get back to that zen! Let’s go, shall we? 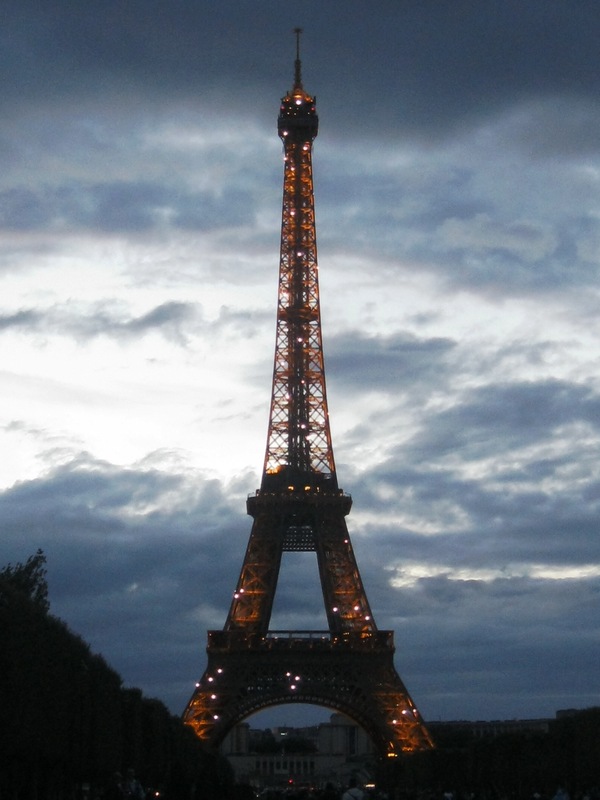 ;-) I should be booking my flight back to Paris for Christmastime this weekend, can’t wait!! Looking forward to seeing your pictures of St John! You know, when I feel sad about one day leaving New York, I also feel excited about returning to Europe, and doing more exploring of the place, specifically Paris, which I hope one day you will show me around… such fabulous images. I really must do one about London after my next trip, because there are so many hidden gems there too. Thanks Sarah! It will feel weird when we will show each other’s respective hometown since we’ve always met as two foreigners in New York.